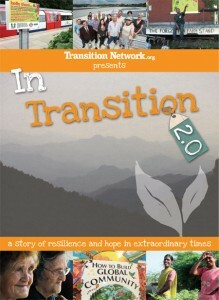 In Transition 2.0 is an inspirational immersion in the Transition movement, gathering stories from around the world of ordinary people doing extraordinary things. You’ll hear about communities printing their own money, growing food everywhere, localizing their economies and setting up community power stations. It’s an idea that has gone viral, a social experiment that is about responding to uncertain times with solutions and optimism. In a world that is awash with gloom, here is a story of hope, ingenuity and the power of vegetables in unexpected places.